Are Grandparents Undermining Your Parenting? Do you have a well-meaning (or not so well-meaning) relative who constantly undermines your parenting? I wrote a blog about grandparents, and the positive role that they can play in your child’s life. What happens, though, when the opposite happens –when grandparents or other relatives try to negate or undermine the limits you set on your child? The role of grandparent is one that is treasured and eagerly awaited by many. As my own mother put it when my siblings and I started having children of our own, “Being a grandparent is the reward for all those tough years of parenting!” In our society, grandparents are expected to be gentle and soft-hearted, with a generous dose of spoiling as well. Many grandparents relish this role of being able to “do all the fun stuff and then send them home.” It can be difficult as a parent to rein in this free-spirited attitude when your child is home with rules and limits once again! 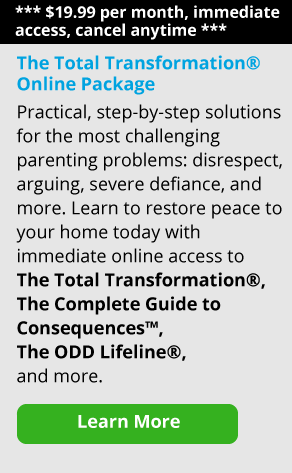 What about when your child’s grandparents disagree with your parenting, and argue with you in front of your child, or actively help your child avoid consequences? 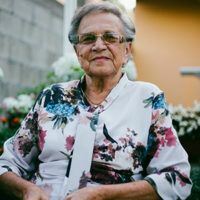 We receive comments through our parent coaching service about grandparents constantly telling parents that they are handling a situation the wrong way, or grandparents telling a child that Mom or Dad is wrong about something. There are also situations where grandparents will “rescue” and do a child’s chore or homework for him or her so that the child doesn’t have to experience the consequence for not getting it done. What to do then? Ultimately, you can only control your behavior and your house rules — you cannot control your child, and you cannot control what your parents or your in-laws choose to do. You can control how you respond to those choices, however, and by responding in an objective, businesslike way, you are well on your way to developing that culture of accountability in your home.